D-Link’s DNS-1560-04 is a unified solution for these growing data storage requirements, and provides a multitude of options for managing and securing important files. 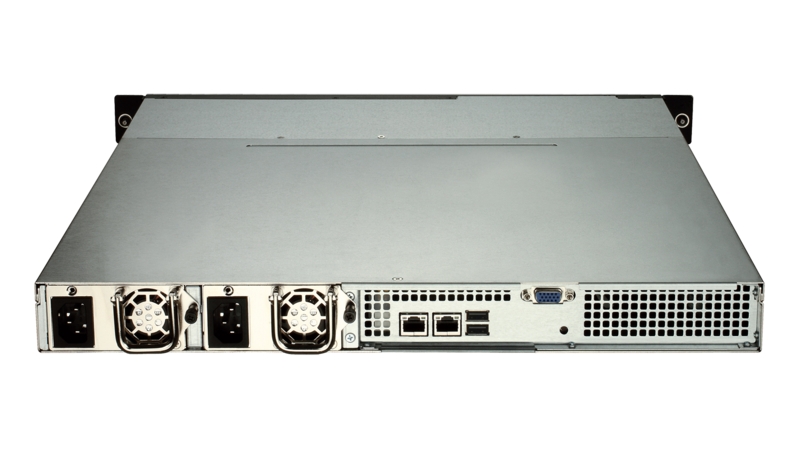 The ShareCenter™ Pro 4-Bay 1U Rackmount Unified Storage enables users to safely share and back-up mission critical data. This NAS/iSCSI storage solution includes advanced features such as ZFS file system, thin provisioning, compression, snapshots and replication usually found only in higher-end devices, with no need to purchase additional licenses. Small and medium sized businesses face an ever-increasing need for data consolidation and sharing. D-Link’s DNS-1560-04 is a unified solution for these growing data storage requirements, and provides a multitude of options for managing and securing important files. 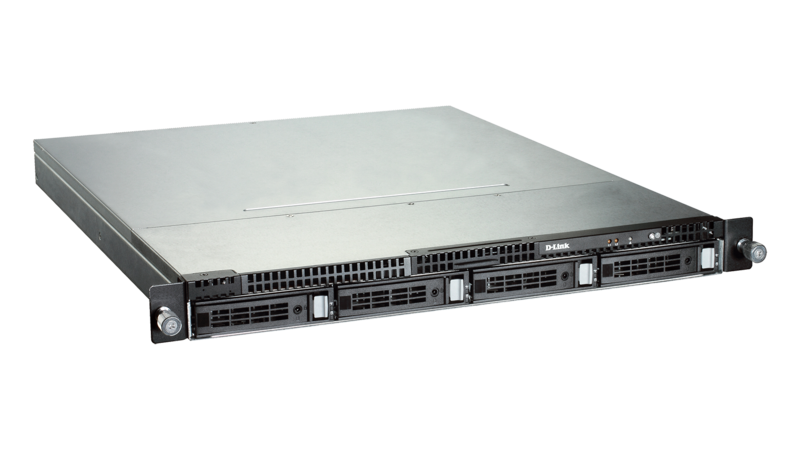 The ShareCenter™ Pro 4-Bay 1U Rackmount Unified Storage enables users to safely share and back-up mission critical data. This NAS/iSCSI storage solution includes advanced features such as ZFS file system, thin provisioning, compression, snapshots and replication usually found only in higher-end devices, with no need to purchase additional licenses. 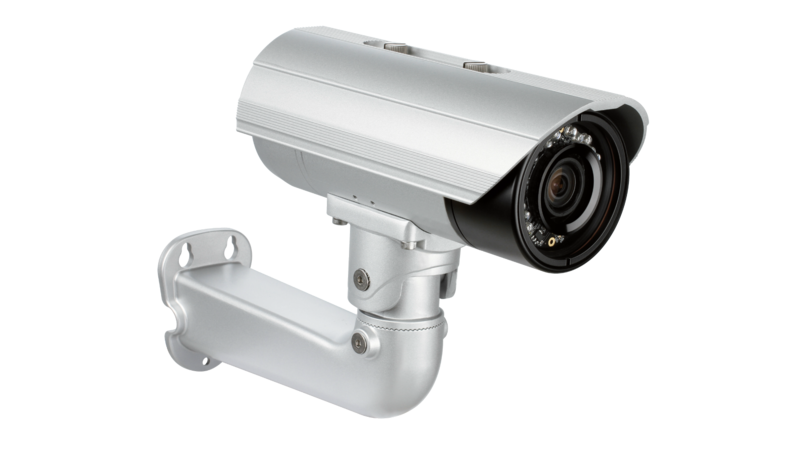 The DNS-1560-04 also includes an intuitive user interface to ensure it can be quickly installed, and easily managed, even by users with limited IT experience. The DNS-1560-04 offers several backup options which allow administrators and users to control how, when, and where their data is stored. Share files across the network or over the Internet via FTP or access them via the easy-to-use web file manager. Remote back-up enables users to keep a copy of their files on a remote NAS for a disaster recovery solution, providing extra data protection, and volume snapshots can restore a whole volume in a matter of minutes; in contrast to traditional backup schemes that can take hours. Users can also take a volume snapshot, backup to Amazon S3 cloud storage, or remotely back up to a server by using an rsync backup utility. The DNS-1560-04 features thin provisioning allocating disk storage space in a flexible manner based on the minimum space required. It also addresses the explosion of unstructured data and files, where reads/writes are random, by treating random writes as sequential blocks. Furthermore, the 4 Serial ATA (SATA) disk drive bays supports RAID level 0, 1, 10, 5, 6 or JBOD configurations. Administrators can quickly deploy a network storage solution using inexpensive SATA disk drives, and depending on storage needs, can add more drives as they go. Additionally, S.M.A.R.T. disk diagnostics help to ensure data integrity. 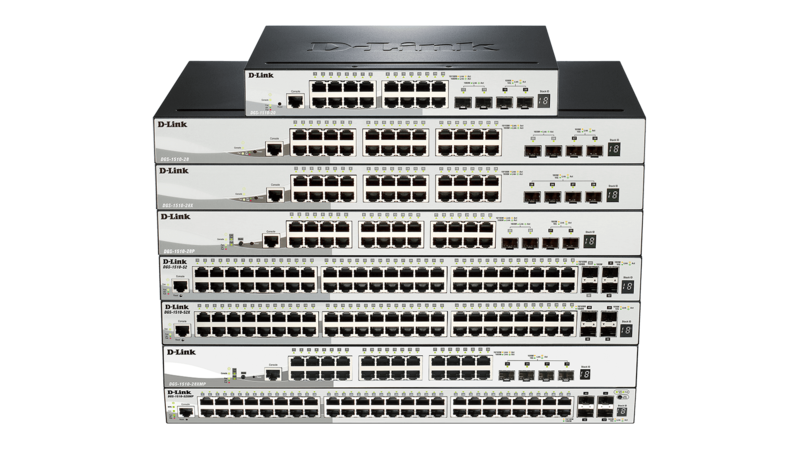 The DNS-1560-04 is 80 PLUS certified. 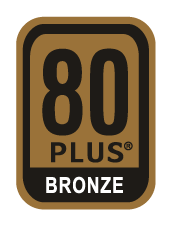 80 PLUS certification is granted to products that have more than 80% energy efficiency at certain levels of rated load. This enables the DNS-1560-04 to run more efficiently by using less electricity, allowing it to run cooler and with reduced operating costs. 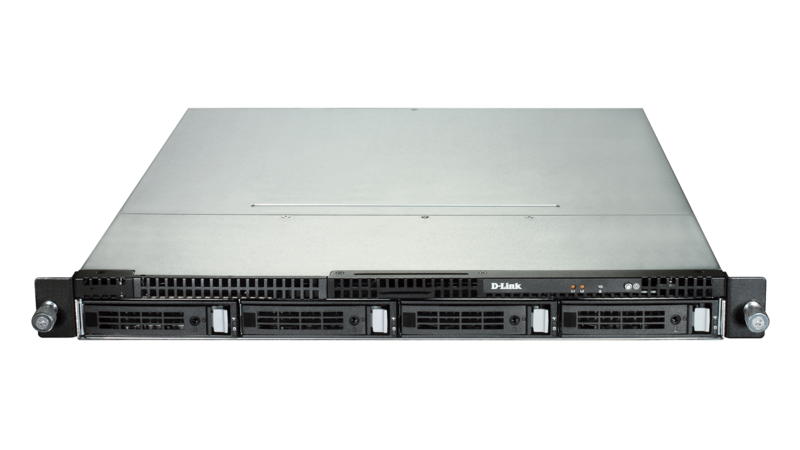 The DNS-1560-04 has an intuitive web user interface, which dramatically increases usability for enterprise users, making it easy to setup, configure and manage. It also integrates Windows Active Directory and LDAP for IT administrators to easily manage accounts in enterprise environments.